Tamela Mann has the voice that can just usher you right on in to the presence of God. 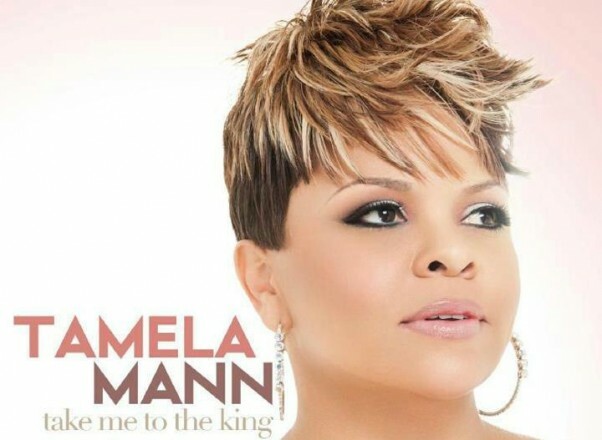 With her new single, Take Me To The King, she does just that. The song comes off of her latest album, Best Days. Let this song become your early morning worship to the Lord, you know that moment when you first wake up and you are acknowledging Him. Play this in the background.